This new film explores cultural change and continuity in the indigenous Andean community, fiesta, and migrant colony first documented in our award-winning Transnational Fiesta: 1992. It follows a migrant family as they travel to celebrate the patron saint fiesta they first sponsored two decades earlier in their hometown, Cabanaconde, Peru, and also participate in the diaspora fiesta in Maryland. 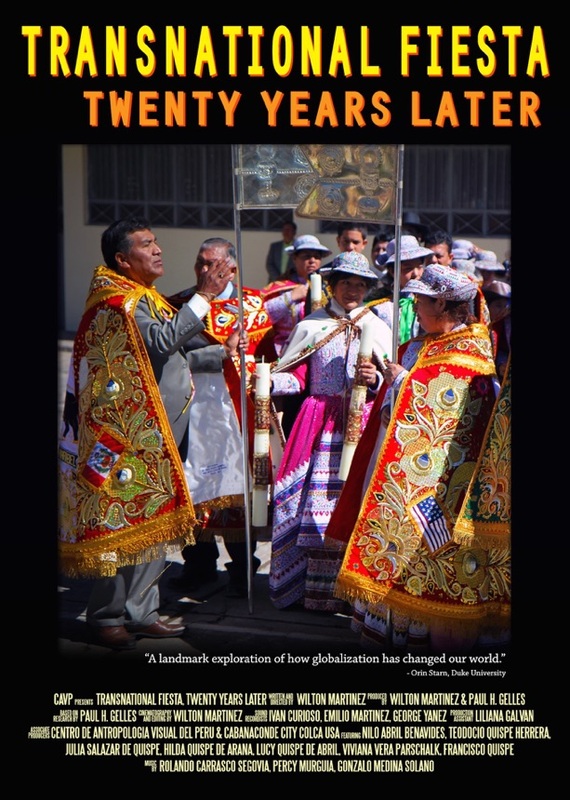 Our sequel shows the remarkable persistence of Andean culture over time and space as well as the ruptures imposed by global capitalism, generational differences, and other forces of change.